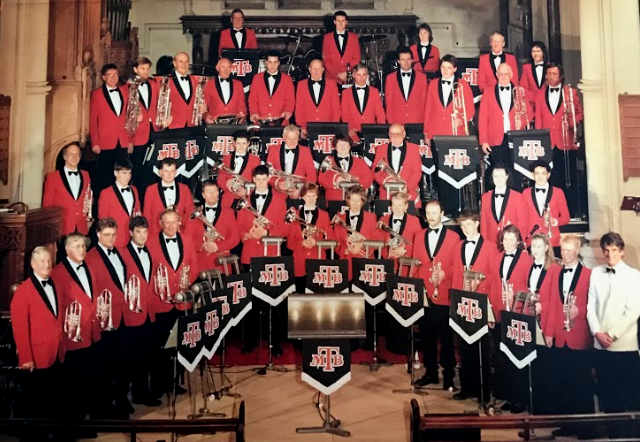 The band recently competed in the OSBBA Provincial Contest, held in Roxburgh over the weekend of 6th & 7th of April, 2019, with good results across the board. Saturday morning kicked off the contest, with the solo and duo events. The band had a large number of players competing in their respective categories, which was a really great representation of the progress from the band. In the Open Air Varie, Brian Ruffell and Mikel Clark played solos, and played some fantastic music, with Mikel gaining a 2nd place, and Brian finishing in a strong midfield position. 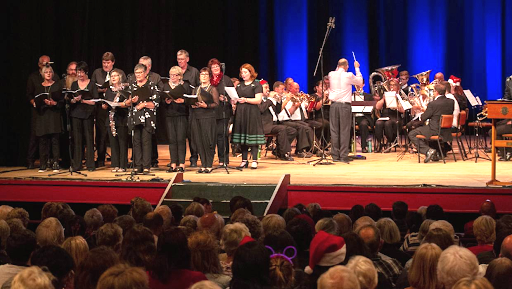 On the 16th of December, the band performed at the Carols by Candlelight, to the delight of near 600 people. In conjunction with the choir, the band performed a large number of carols for the audience to sing along to. As the event was a charity event, the collections managed to raise $1700, which is fantastic and up on recent years. 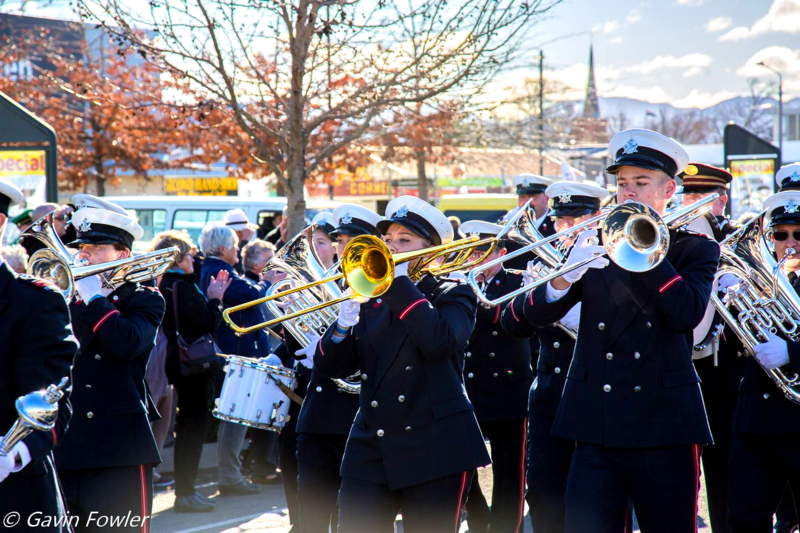 Thanks goes to the Timaru Salvation Army Band, who joined forces with us in this festive concert. 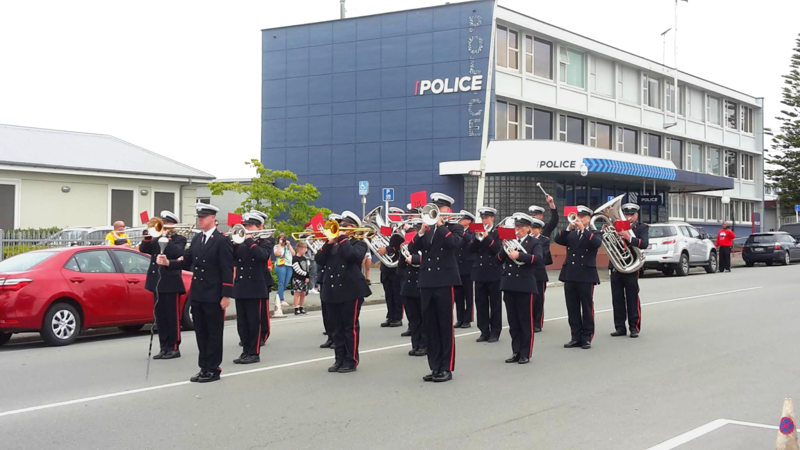 On the 1st of December 2018, the band marched in the Timaru Christmas Parade, a tradition that has been kept going for many years. With Drum Major Chris Foster, the band put on a great performance of disciplined marching and an array of carols, arranged by Chris himself. The band attended their first nationals since Invercargill 2014 under the strong and apt leadership of Shane Foster as MD, and Chris Foster as Drum Major. 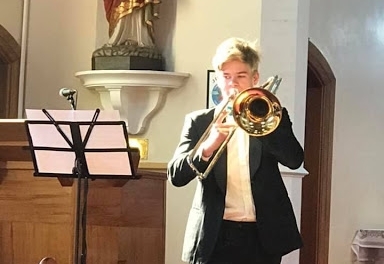 The band competed across multiple events, with the first being a quartet which finished 4th equal, a result they were happy with after winning in Otago and a podium placing at Canterbury. The bands best placings were 2nd in the hymn, and 2nd in the marching, finishing 7th overall in the B grade. In the marching, the band managed to place 2nd in the B Grade, a very good result that we were proud of. Overall, the band finished 7th in the B Grade, which after 4 years out of National Competition, is a good grounds to build on.